A good smoke matters more than making it another year. To all smokers. 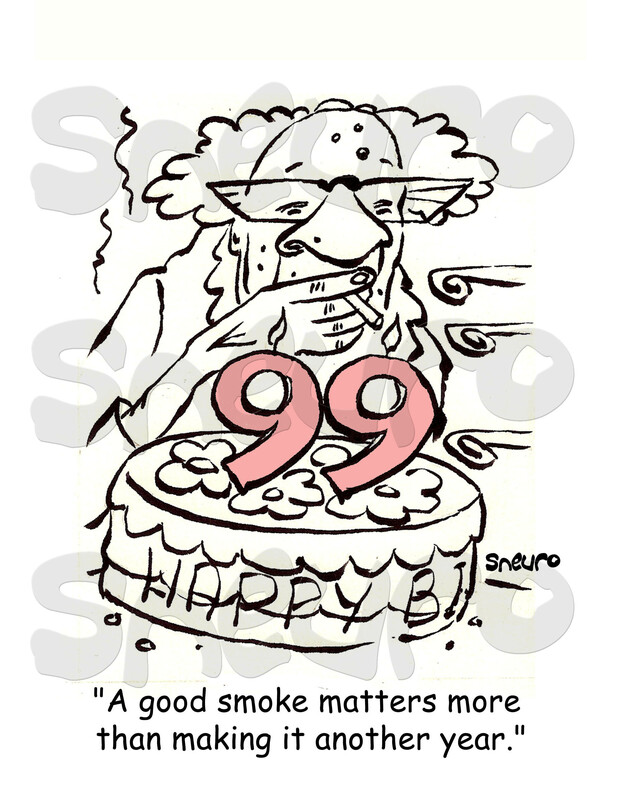 Have you heard about the ones that can smoke well into their 80s and 90s? And they’re on your case to quit at 39 or so? Kinda makes sick doesn’t it? The World is unjust… But remember, those chain smokers who reach 90 and 100 probably didn’t thrive on junk food and hard drugs. The cigarette was probably their only vice. Who knows? Don’t take chances. Quit anyway and live better now!